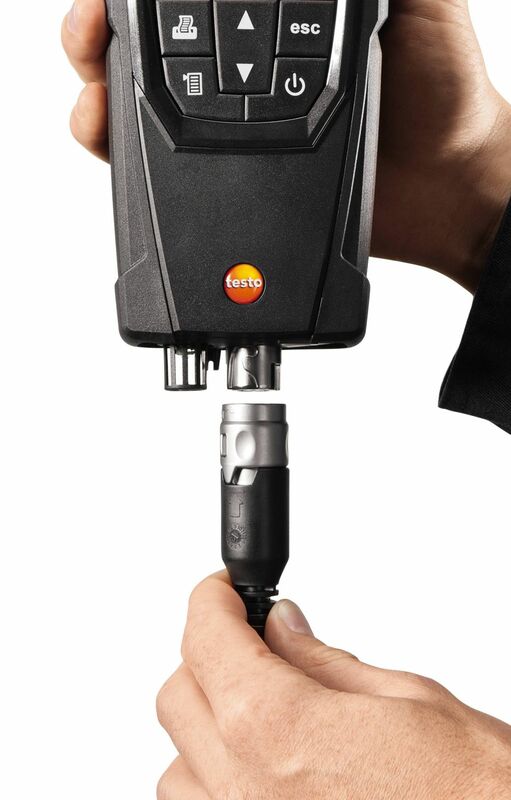 Flue gas measurement on heating systems with a basic flue gas analyzer for oil and gas: the testo 320 basic features all the essential functions for carrying out flue gas analysis, flue draught and pressure measurements. 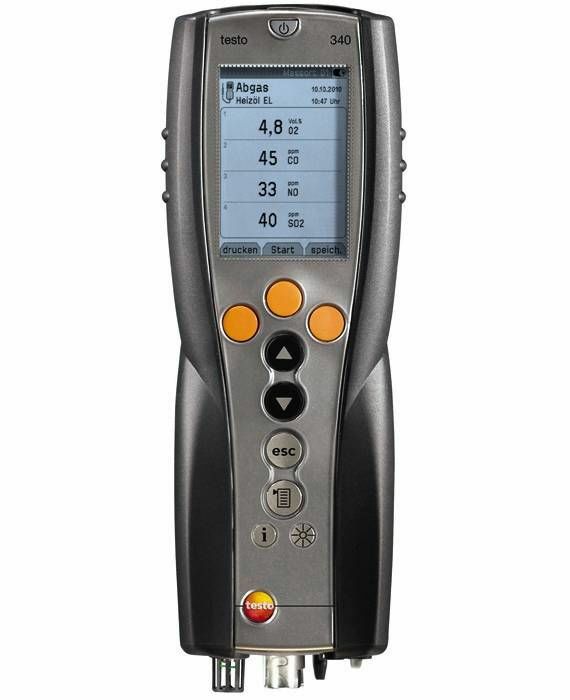 The basic flue gas analyzer is impressive because it is easy to operate (featuring user-friendly menu guidance) and reliable (2-year warranty for the instrument, probe, O2/CO sensor). 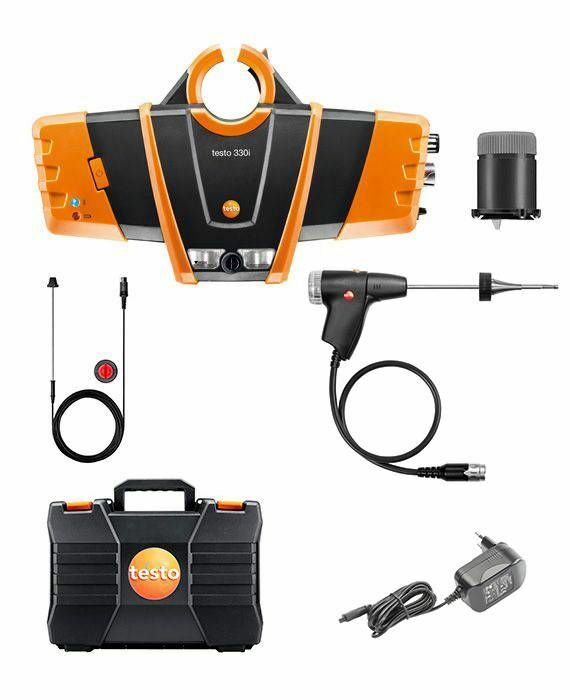 You will find the testo 320 basic flue gas analyzer a reliable tool for carrying out installation and maintenance work on heating systems. 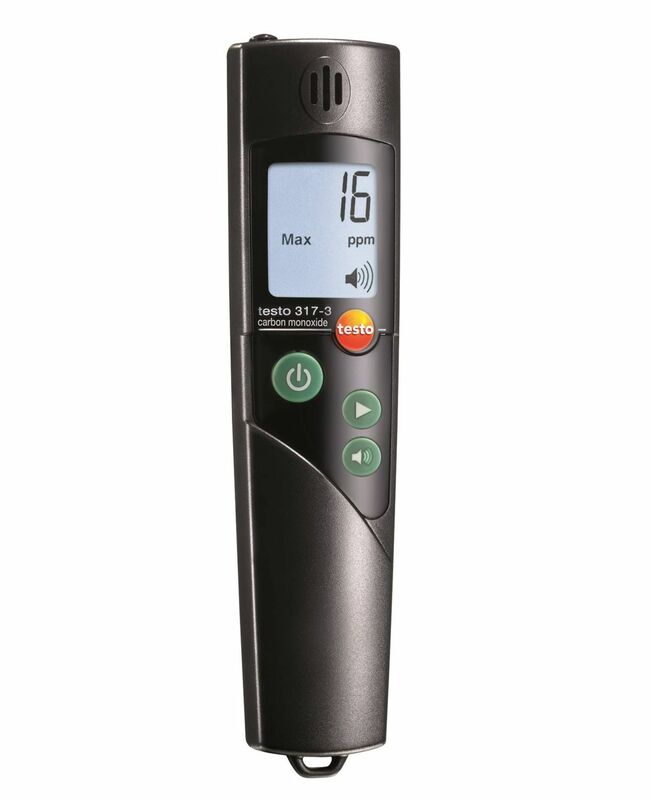 A compact basic flue gas analyzer, it can be used to measure flue gas, draught, pressure, ambient CO and differential temperature. 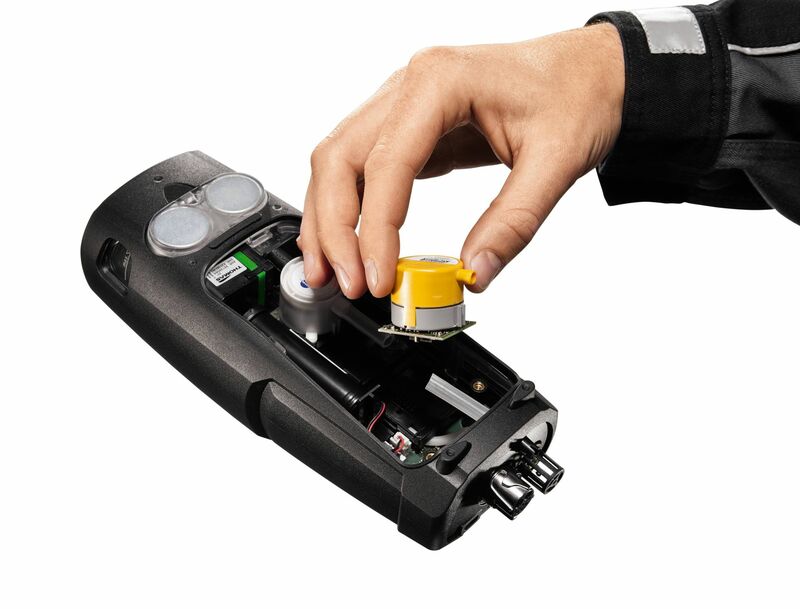 Self-explanatory menu guidance makes operation simpler and makes your job easier. 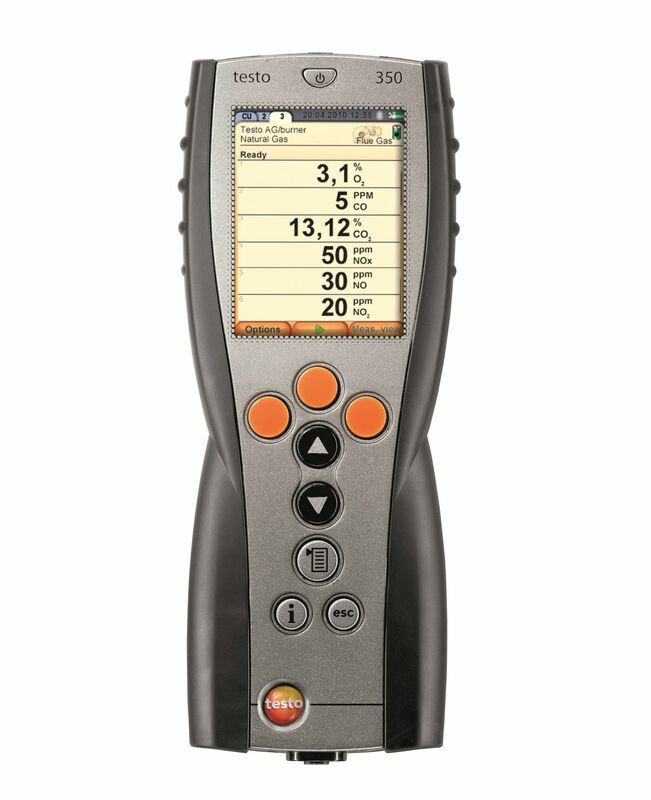 Thanks to the high resolution colour display, the readings are easy to read off even when the light is poor. 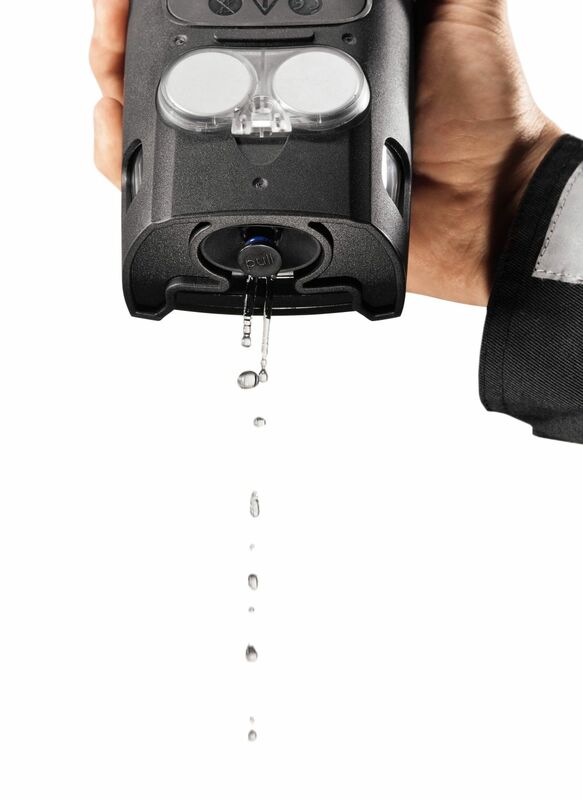 The basic flue gas analyzer can store up to 20 measurement protocols. It is possible to export the measurement protocols in Excel optionally via mini-USB. 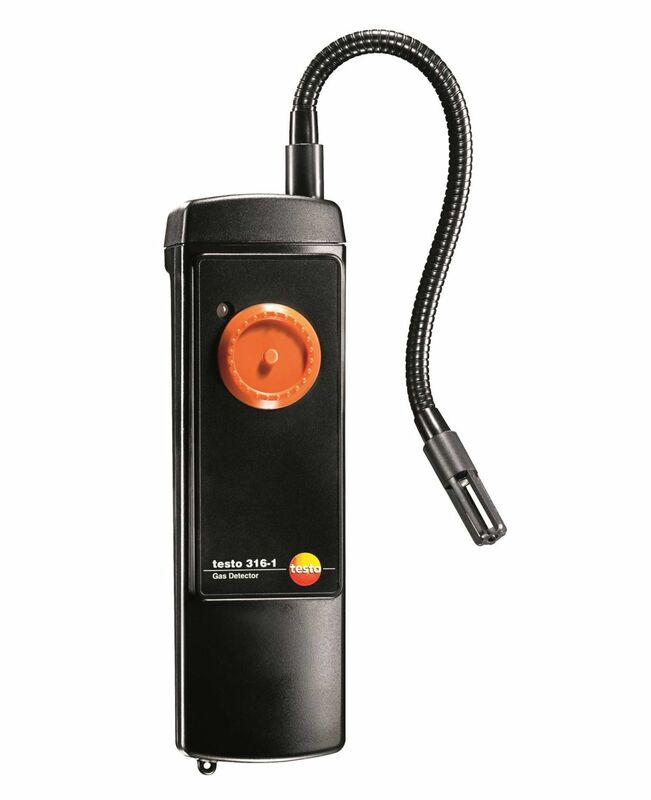 Quality that you can depend on: the testo 320 basic flue gas analyzer is TÜV-tested according to EN 50379, Part 1-3 and to 1st German Federal Immission Control Ordinance (BImSchV), Part 1-2. 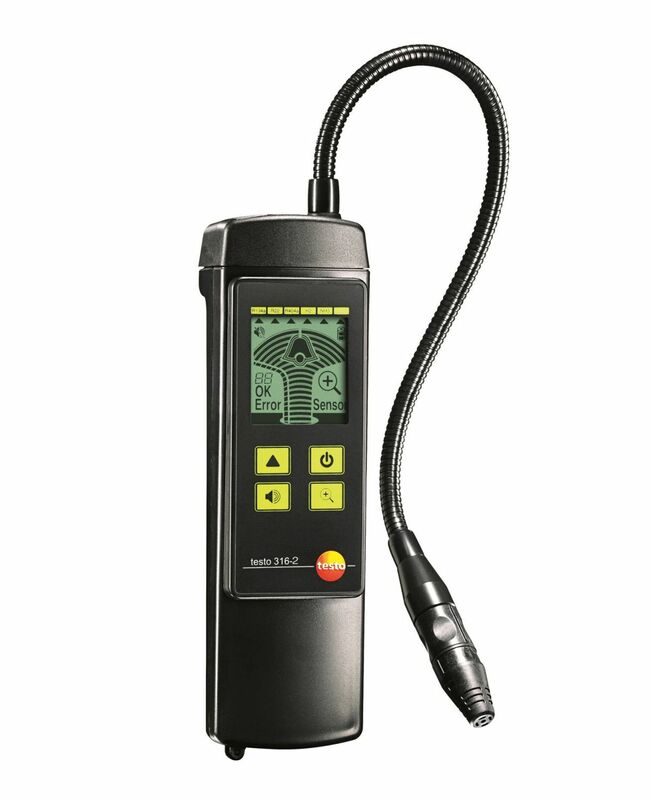 When you purchase the basic flue gas analyzer, you get a 2-year warranty (for the instrument, probe, O2/CO sensor). 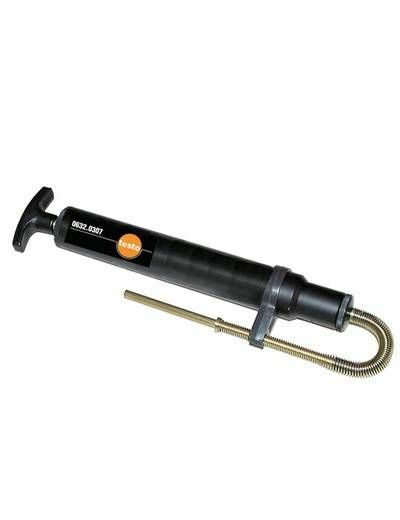 Note: to carry out the measurement, you need a compact or modular flue gas probe (can be ordered separately). 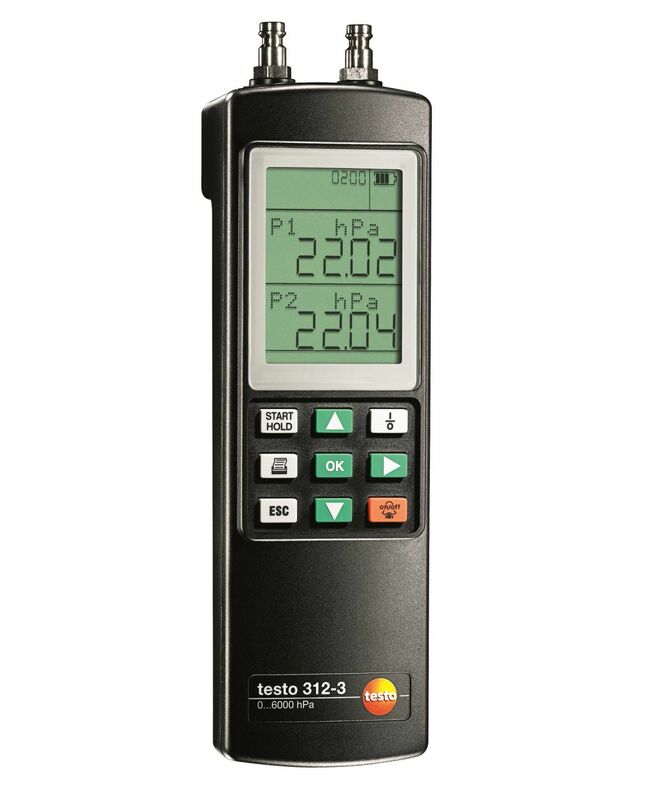 testo 320 basic flue gas analyzer with O2/CO sensor without H2 compensation, including calibration protocol, colour graphic display. energy is used as efficiently as possible. Stipulated pollutant quantities per flue gas volume and energy losses must never be exceeded. Measurement in terms of results required by law takes place during standard operation (every performance primarily using the appliance). Using a Lambda probe (single hole or multi-hole probe), the measurement is taken at the centre of flow in the connecting pipe (in the centre of the pipe cross-section, not at the edge) between the boiler and chimney/flue. 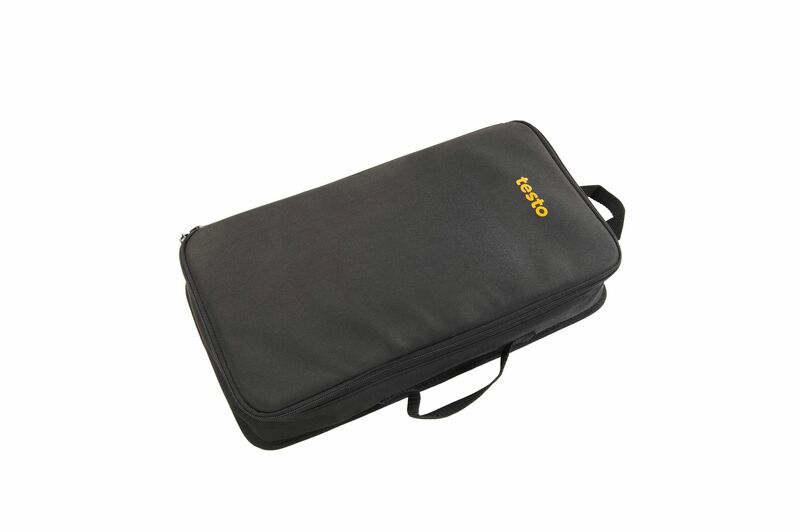 The measured values are recorded by the flue gas analyzer and can be logged either for print out or transfer to a PC at a later stage.